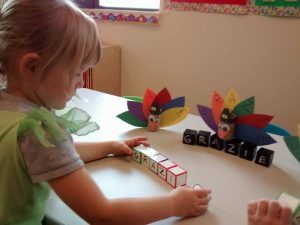 Scuola Italiana offers a Reggio Emilia-inspired, cultural immersion preschool in NW Portland.Â The program is taught by experienced, native Italian teachers.Â The preschool is open to children ages 3 toÂ 5 years old. We are enrolling for the 2018/19 term that begins in September 2018, Monday through Friday, 8:30am â€“ 12:30pm. 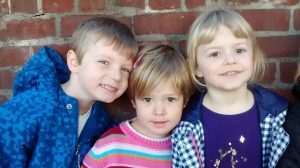 The preschool is located in the Friendly House in the Pearl at 1542 NW 14th Ave (between Quimby & Raleigh Sts.) on the ground floor of the beautiful Ramona Apartments. The entrance is on the Quimby side of the building. To schedule a site visit and/or request more information, please email info@scuola.us.